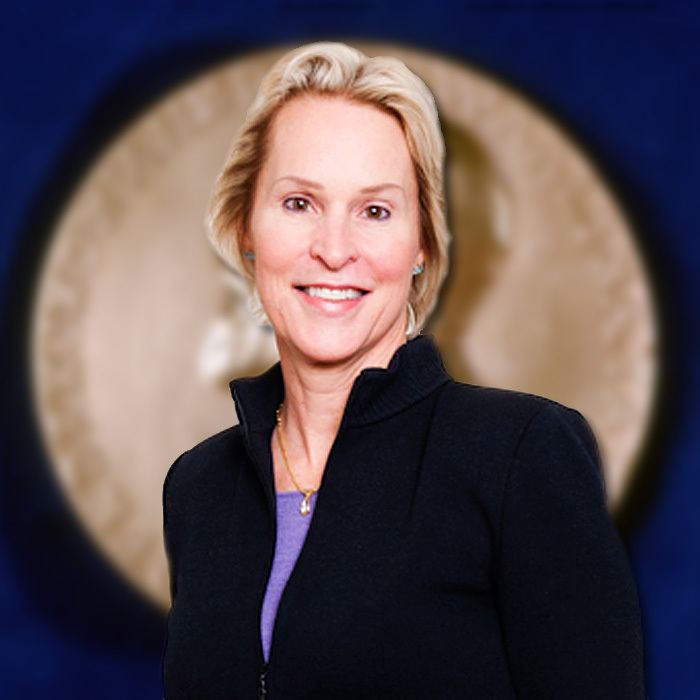 Congratulations to Agilent customer Frances Arnold, who has won the 2018 Nobel Prize in Chemistry. Dr. Arnold uses Agilent equipment in her research lab at Caltech. For example, she used an Agilent UHPLC-MS in directed evolution research to synthesize L-tryptophan, an amino acid essential to human health. Agilent is proud to support another Nobel Prize laureate! Thanks to Sean Ramsey, Agilent account manager for Dr. Arnold, for his help with today’s post!